Planning your next fundraiser or charity dinner? Then read below for our top tips on how to run a successful charity event and ensure you reach your donations target. Make sure the capacity of your desired venue is appropriate for the number of guests you intend to invite. 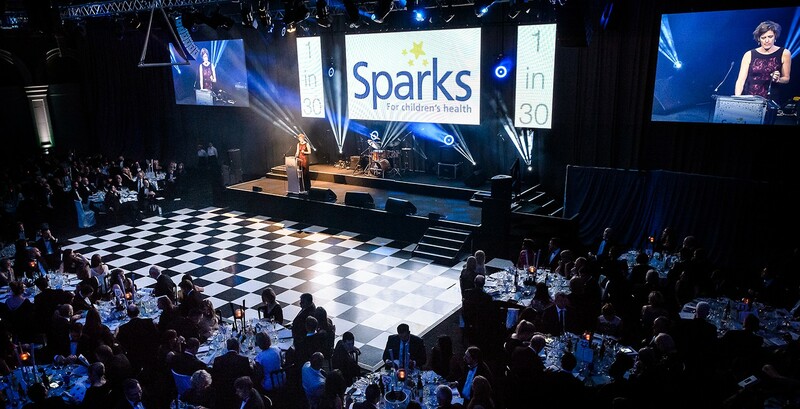 For example, if you’re planning to invite over 1,500 guests, you’ll need to book one of our larger London charity venues such as Old Billingsgate in the City or the Roundhouse near Camden. However, if you’re sending invitations to fewer than 200 guests, it makes sense to consider a smaller space such as Plaisterers’ Hall or Austin Friars in the City. Choose a location that will be easy to get to so you can attract the maximum number of guests. Fortunately, many of our most popular charity venues in London are within walking distance of an underground and/or railway station. That means your guests won’t need to worry about booking an expensive cab home, especially if you book an event on a Friday or Saturday night, when the Night Tube is in operation on the Central, Jubilee, Northern, Piccadilly and Victoria lines. Pick a theme that will capture your people’s enthusiasm and make them excited about your event. For example, consider hiring a live entertainment act or choosing a London charity venue with panoramic views of some of the city’s most famous landmarks. Get your guests’ taste buds rolling by treating them to mouthwatering cuisine from our renowned catering partner, Create. With more than three decades of experience in hosting prestigious catering events, Create works tirelessly with its charity partners to deliver outstanding fundraising events in venues ranging from Old Billingsgate to The Pavilion at the Tower of London. 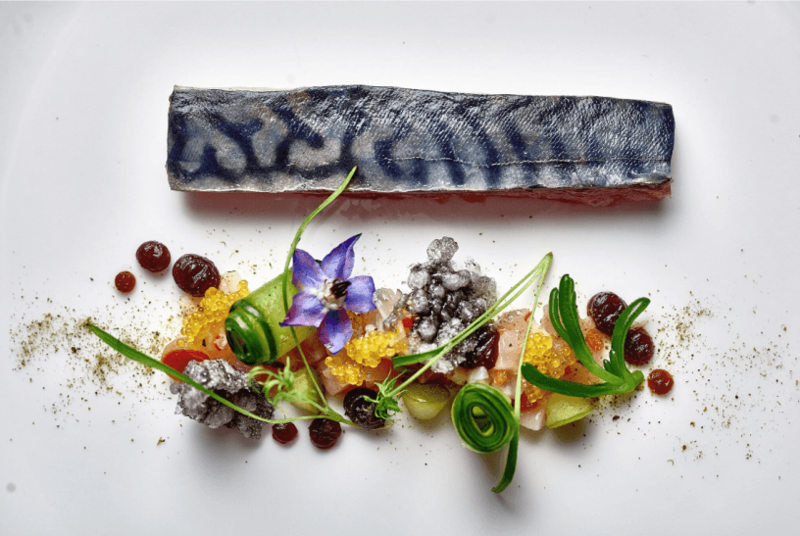 Plus, every service is bespoke to each client, so you can choose a catering package ranging from luxury canapés to mouthwatering three-course meals for your charity venue in London. 5 – Standing or seated? If you choose a seated reception, bear in mind that this type of layout will take up more space, meaning you won’t be able to invite as many guests. With a standing reception/buffet, your guests will have the freedom to move around and network with others, although a seated dinner will be more appropriate if the event lasts for several hours. If you’re interested in hiring one of our charity event venues, please get in touch via e-mail or phone, or complete our online enquiry form.